Travel to Hawaii can sometimes be the last thing on the minds of many people. Unfortunately for most, funding luxuries like vacations are often the first to be cut out of a budget. After all, sometimes traveling is an indulgence rather than a necessity. But when you do have the money, travel to Hawaii can pay off in a number of ways. This includes benefits such as relaxation, new experiences, enjoyment and much more. Only you can determine if your budget can fund the vacation that you are interested in. However, if you do happen to have a little money put aside for traveling, now might just be the perfect time. Making your own travel arrangements can be challenging, particularly when you are on a budget. Fortunately, Panda Travel ® has the experience and business connections to help you plan the perfect Hawaiian vacation. And we can do this without breaking the bank. Simply keep these criteria in mind. Choosing a price range is the most important part of budgeting a vacation to Hawaii. And once you determine this, Panda ® can start the travel planning process for you. Of course, you can view very affordable options on our website. But you can also call us and we can do the research and planning for you. Good planning and sticking to a budget saves you money. But also, you have more to spend on your vacation where it matters. For example, if you’re interested in attractions and eating out, we can eliminate all-inclusive lodging with on-site amenities. Deciding where exactly you would like to visit is the next step in planning your perfect vacation. The Hawaiian Islands are extremely varied. Every island has a different feel, unique experiences and special sights to see. If you are looking for a quiet escape, Kauai might be the best island for your visit. 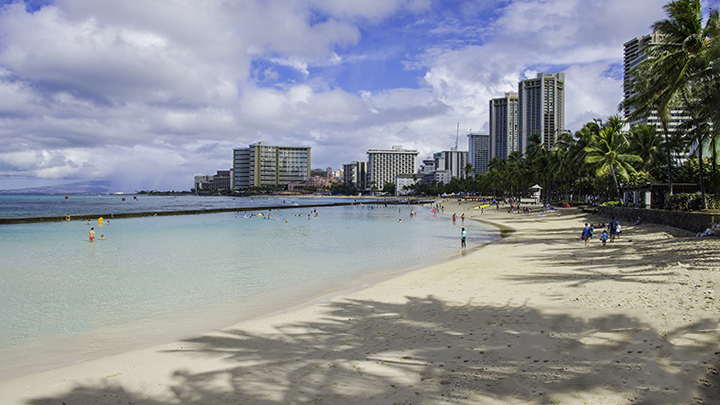 If you enjoy the bustle of a busy place, then staying on Oahu’s Waikiki Beach might be for you. One of the best parts of planning a Hawaiian vacation is participating in all sorts of one-of-a-kind adventures and activities. Are you game for parasailing lessons? 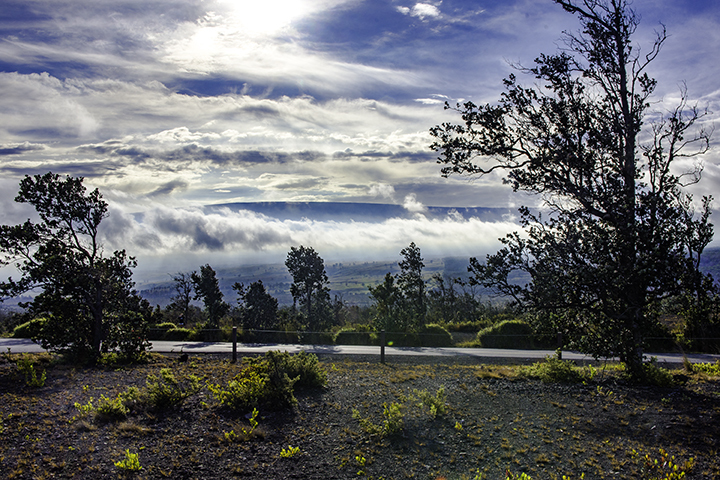 Interested in hiking the trails that weave through Waimea Canyon or Hawaii Volcanoes National Park? 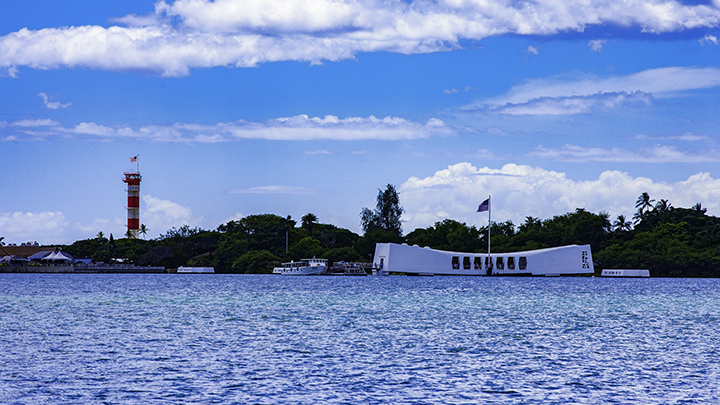 Or maybe you wanted to visit the USS Arizona Memorial for the longest time? Whatever the case, it takes a little bit of planning. Our Hawaii travel packages include all sorts of activities and tours at a reasonable price. We can work with you and your budget to make sure you have the time of your life. Using our quick-search tool you can find deals on affordable travel arrangements, quickly and easily. Everything from round-trip airfare and lodging arrangements to rental cars, tours, activities and even helicopter rides can be found. And, the more travel plans you make with Panda Travel ®, the more money we can help you save, sometimes more than $200 per person. If you would like to make travel arrangements, please call us at (800) 303-6702. Our professional and knowledgeable staff has been helping travelers from all around the world for more than 35 years. They will be happy to help put together a travel package catered perfectly to you and your unique budget.